Its truly magical as thousands of twinkle lights light up the night sky. 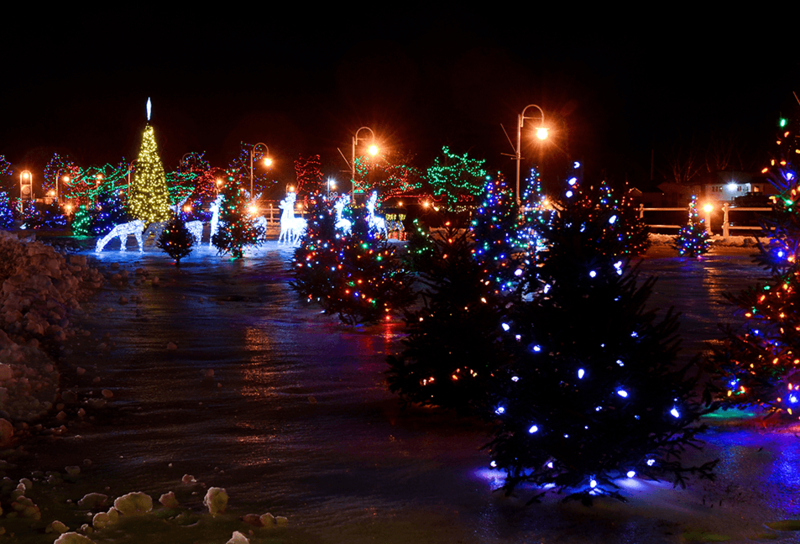 There are shimmering displays throughout downtown Cobourg, along the Harbor and Rotary Park. “Cobourg Christmas Magic ” is a special time of year where you and your family can put a little “twinkle” in your Holiday Season.